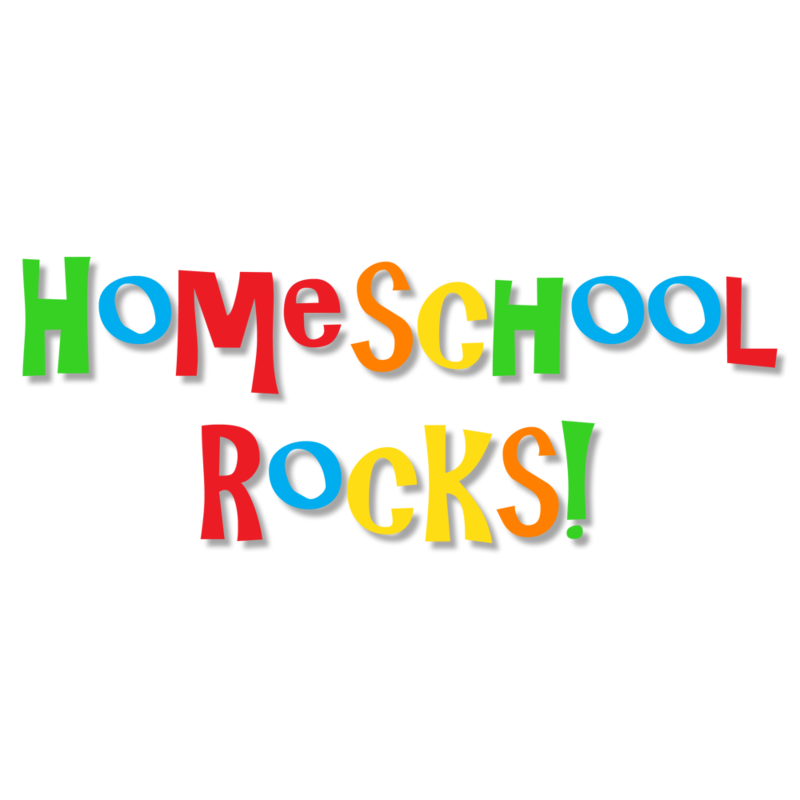 Please feel free to email us with any questions about Homeschool Rocks! 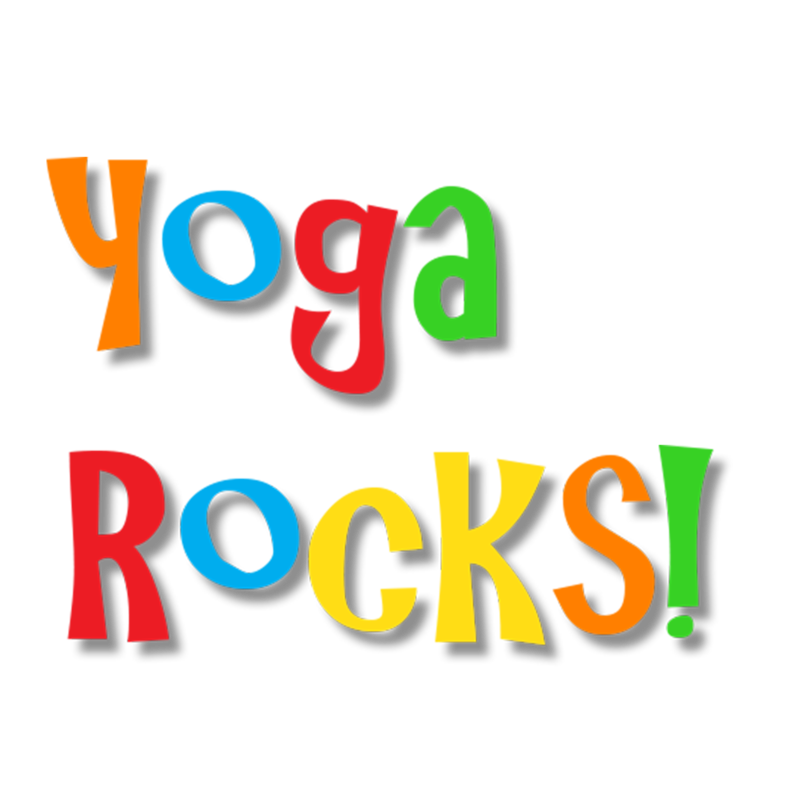 Visit us on Facebook to keep up to date with Homeschool Rocks! Sign up for our newsletter to be notified of upcoming activities and more! Homeschool Rocks! 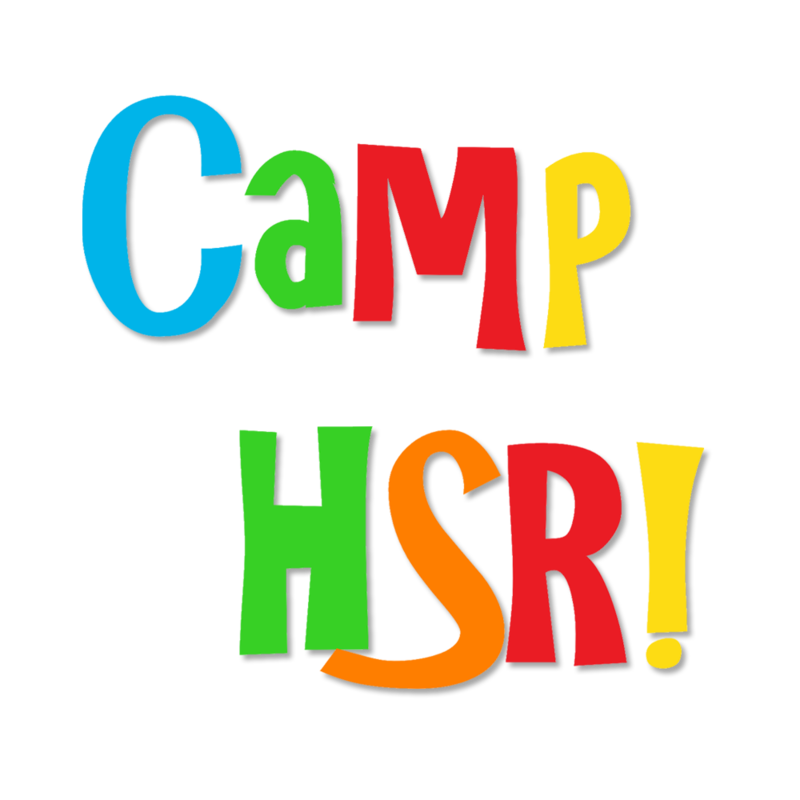 is a Fort Myers, FL based homeschool group specializing in homeschool classes, playdates, events and field trips for students in Lee, Collier, and Charlotte counties.